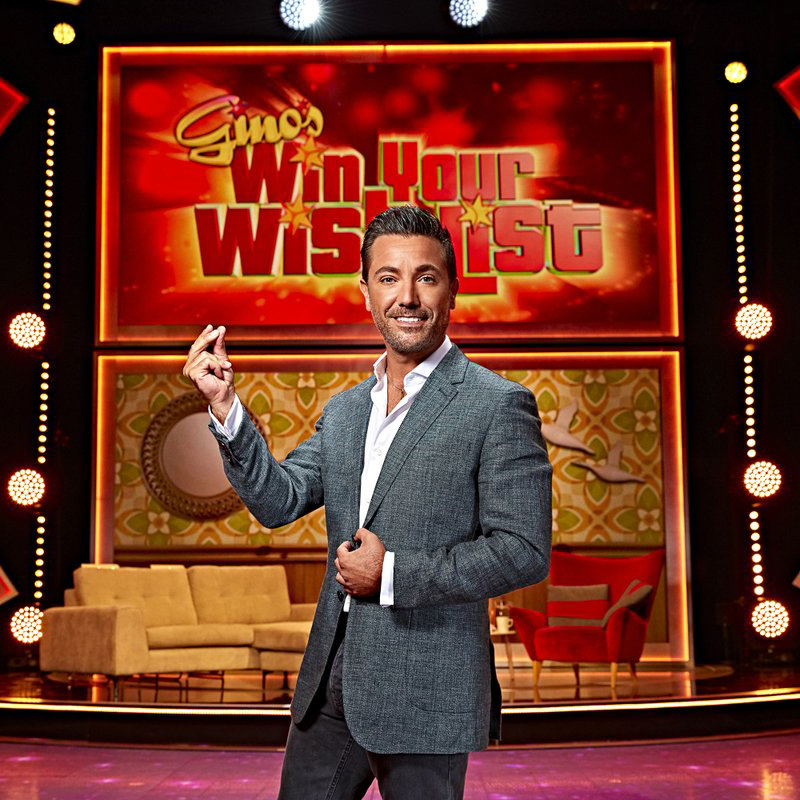 Unique experiences and generous gifts are all up for grabs as the contestants play six rounds of questions and games in a bid to take the prizes from their list through to the final end game where they also have the chance to win the star prize – a family holiday of a lifetime! This show is not currently recording, but please register your interest for future shows or more tickets by logging into your account and using the form below. We'll then be in touch when we have any news. If you aren't registered with us, please register first and then log into your account to add yourself to the waiting list.